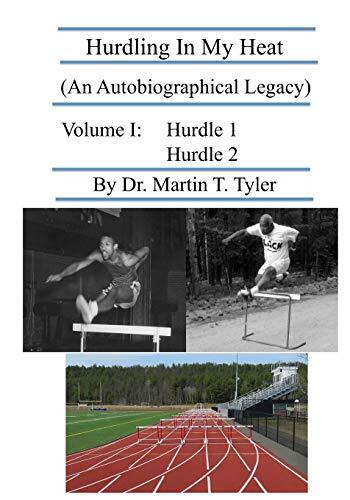 This is the first of a four-volume autobiography of Dr. Martin T. Tyler, a native Cincinnati Black man with southern roots, who was the blade of grass that grew between the cracks in American's sidewalk to become a successful athlete, accomplished student, dentist, career U.S. Naval Officer, specialist in Oral Medicine, and tenured university professor. His story details his personal saga as he successfully hurdled the barriers in his heat of the race.